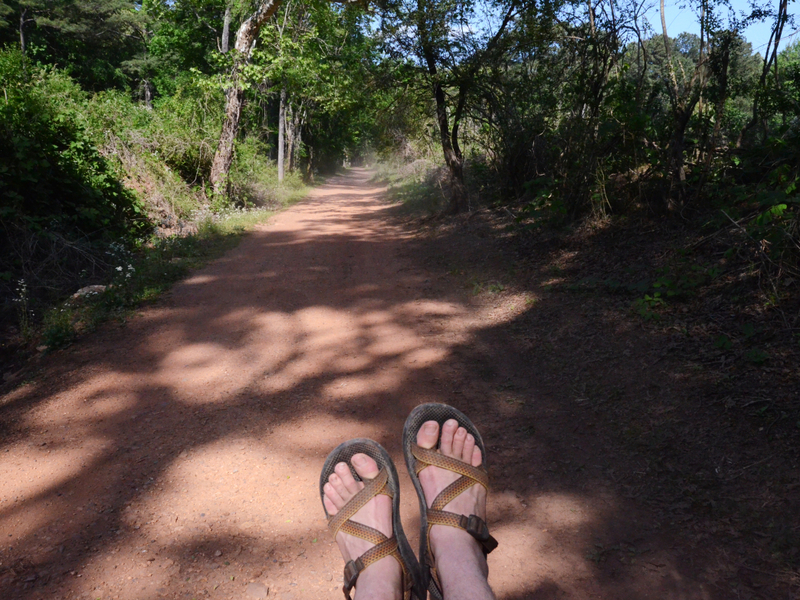 It’s common knowledge that people who love their Chacos _really _love their Chacos. They’ll wear them anywhere while doing just about anything—from rock hopping, to running errands, to participating in life events as traditionally ‘non-Chaco’ as they come (like getting married, for instance). The original Chaco sandals were designed for river guides, and to this day they still perform exceptionally well in water. 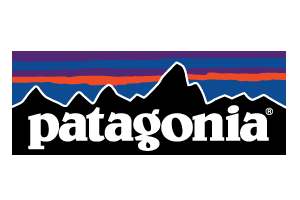 But true “Chaconians” love to wear them across all disciplines (hiking, backpacking, rock climbing, kayaking, to name a few) and in all seasons. 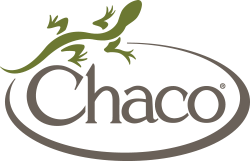 Yes, Chaco now makes closed-toe shoes and hiking boots constructed of high-quality leather and suede that offer additional protection for adventures you’re not willing to risk losing a toe for… but let’s talk about the sandals. See, Chaco sandals have earned a reputation for exceptional durability, and it’s not uncommon that a pair can go 10 years without the footbeds or straps needing to be replaced. But as any Chaco fan can tell you, all that relentless use over a long period of time can leave them with a pretty distinct and funky smell. Don’t act surprised—we know you know what we’re talking about, and we’re trying to keep your friends from having to host an intervention. Here are some insider tips for cleaning your Chacos. Your feet will be happier for it, and your tent-mates will be happier too. Don’t be afraid to throw them in the laundry (but not the dishwasher). Chaco recommends occasionally throwing your sandals—provided they’re not the leather kind—in with a load of laundry for a gentle cycle in cold water with a mild detergent (read: nothing that contains chemicals that might eat at the straps). Do not bleach! 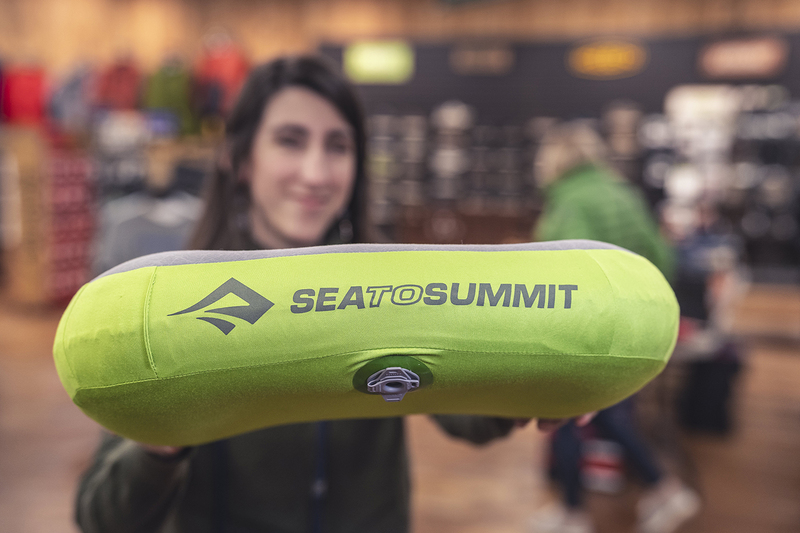 After letting them air dry, they’ll be good to go on your next outdoor adventure. Between washings, you can try wearing them in the shower now and then to keep skin cells from building up in the grooves of the footbed. Yeah, ew. This sounds like the lazy-man’s version of actually washing them, but it works surprisingly well. Whatever you do, do not put your Chaco sandals in the dishwasher or in the dryer, as the heat can cause the adhesive in the outsoles to break down. You can’t un-melt glue, and your sandals won’t be as fun to wear if the soles fall off (or halfway off), so heed our warning on this one. Just let them sit in a nice, sunny spot for a while and they’ll dry off pretty fast. Flossing isn’t just for teeth: This handy technique can also remove dirt that gets stuck where the shoe’s webbing and straps thread through the midsole, which can trap odor and cause the adjustable straps to stick. If that happens, the company suggests “flossing” the straps—squirting fabric softener into the strap slots and pulling the straps in and out to remove the offending grit. This is actually one of the primary reasons for smelly Chacos, and why some sandals still retain an unpleasant aroma even after washing. If you’ve never done it, or if the sandals are old, it can be pretty tough to move the straps, but just be patient and make sure the straps are thoroughly wet first. The Z-series sandals feature one (or more) continuous straps that pass through the sole multiple times, which is what allowed you to adjust the fit of the straps to your feet when you first bought your sandals. All you’re doing here is moving the straps in and out of the sole so you can clean whatever is building up down there. Flossing the sandals also keeps sand and grit trapped in the footbed from slowly sawing their way through your straps. Some people do this every time they wash a pair of Chacos, but if you keep them generally clean we’ve found that you’ll only need to do it periodically. If your Chacos do come to elicit a persistent smell (because they’re comfortable enough to wear for 12-hour-stretches, which you do), don’t fret. Instead, scrub the footbed with a firm brush and a mix of water and baking soda. 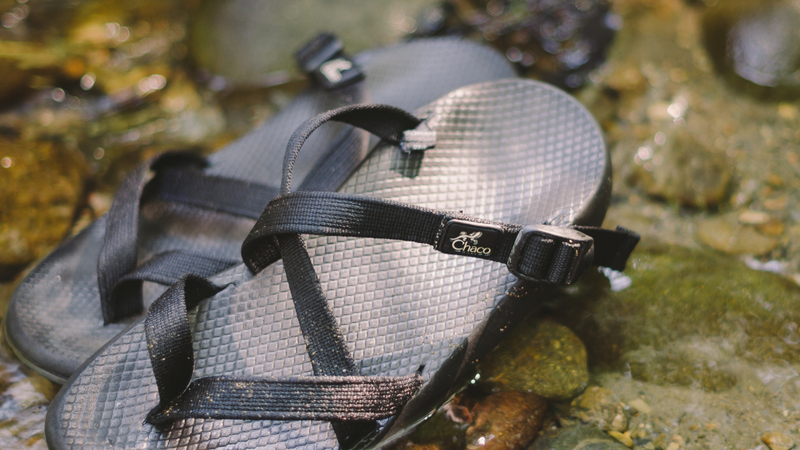 Many Chacos are sold with an antimicrobial-treated footbeds, but there are special sandal washes that can be applied after purchase as necessary. The leather in some Chaco models needs to be cleaned by hand. To get rid of any accumulated grime, use a damp cloth and a cleaning solution specially designed for leather goods. That’s it! 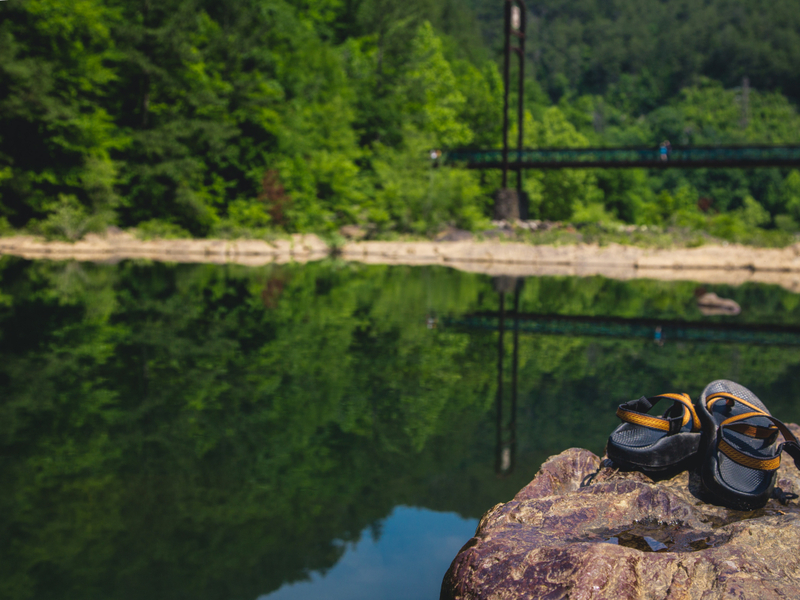 Like any other piece of essential outdoor gear, if you take care of your Chacos, they will take care of you as you hit the trail (or river or mountain) for countless miles full of adventure. That’s why you bought them in the first place, right?